Christmas is a great time for a Sunday School party! The birthday of our King is the Best. Day. Ever! 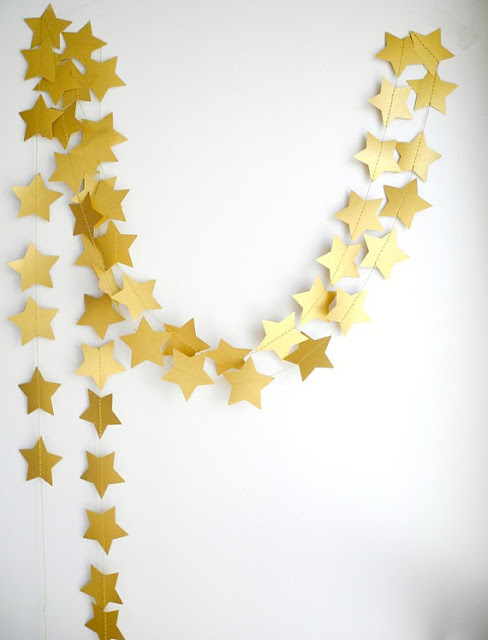 There are so many fun crafts and games you can do with your children starting in Advent all the way through Epiphany! OR have one grand party! Here are some of the ideas I've used with my class which is mixed age group of Kindergarten through 3rd grade. You can certainly adapt any of them to your age group. Next, you will need to decorate! 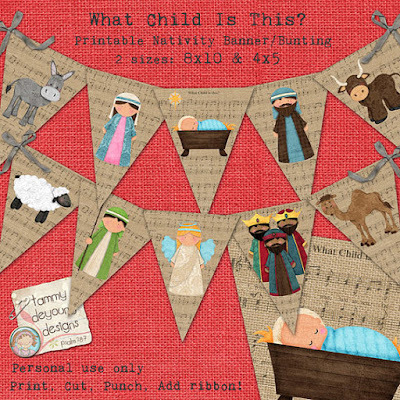 Here is a darling printable Christmas banner in two sizes to hang in your classroom or hallway. Of course, you will need a Birthday cake! I adore this one! While the children eat their cake, be sure and read the Nativity Story in Luke 2! Don't forget games for your party. 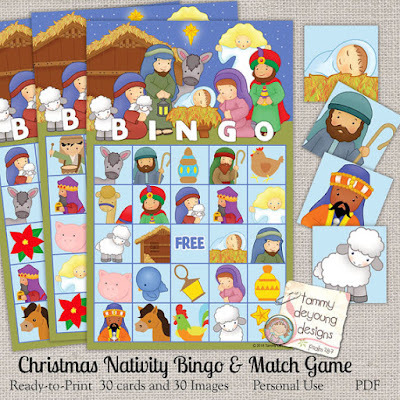 I LOVE Nativity Picture Bingo because it's good for ALL ages to play together! Even the youngest children can participate with the help of an older child. Older children can help lead the activity, too! 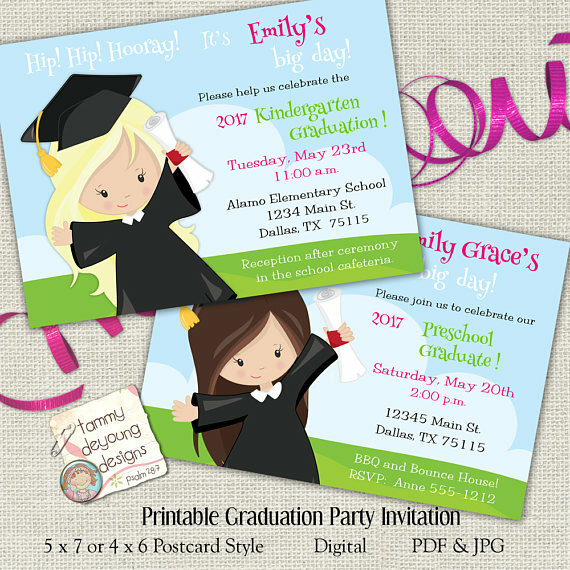 Be sure to have on hand some fun little prizes for the winners, like stickers, religious coloring books, even little sweet treats! You can also set up some activity tables with smaller group games and individual activites. 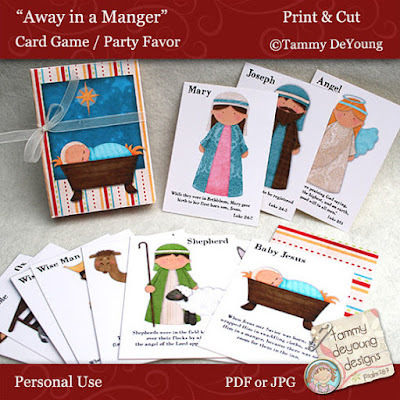 This set of nativity playing cards can be used for games like Matching, Old Maid & Go Fish! Each card has a Bible verse. 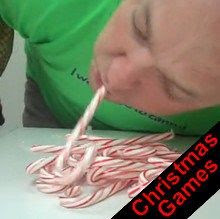 For a more active game with lots of laughs and rowdiness, this Candy Cane Race looks like great fun!! You have to move candy canes from the pile to a bowl using only a candy cane in your mouth! 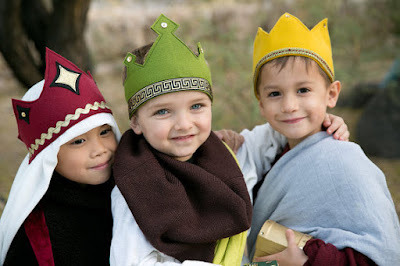 Children love to wear costumes at parties, and these felt wise men crowns are perfection! 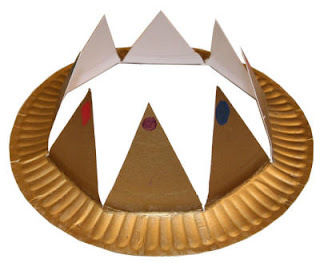 Or make your own from paper plates! Of course, you won't forget craft time! I like to have a group craft and also set out coloring sheets to for children who are finished with other things and need to be kept busy. Coloring pages are also great for early arrivals! Nativity ornament keepsakes ALWAYS win at a Christmas party. We made an ornament similar to this one last year that turned out so cute! Unfortunately, I didn't get a picture it ..but I didn't use a blue background. For Jesus we wrapped a wooden peg with a painted face in a little piece of flannel for and cradled it in a pinch of Spanish moss. Instead of the paper that says "the greatest Gift of all" we wrote a Bible verse around the bottom edge of the cup with a gold sharpie. Top your bags with these matching toppers. 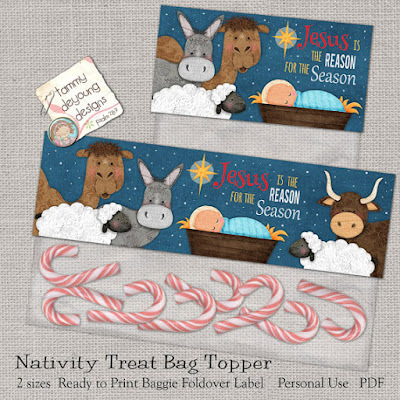 Just print on cardstock, cut, fold over the bag and staple in place. 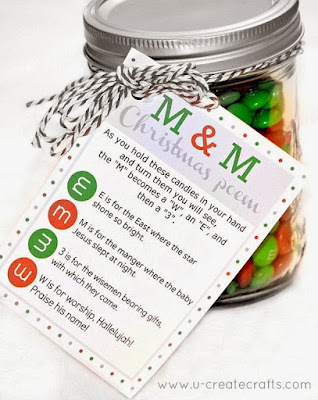 Another favorite "take home" treat is the M & M poem. 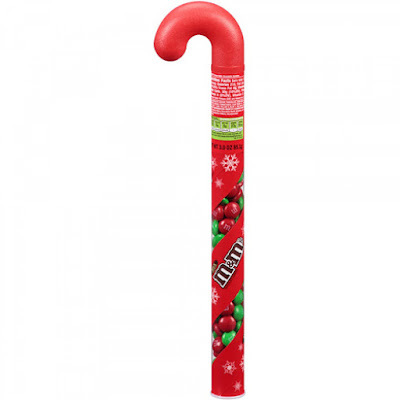 We used it one year and attached it to a plastic candy filled candy cane like this instead of a glass jar like the picture below. 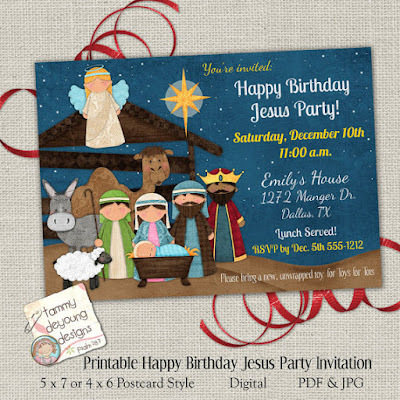 There are so many other adorable things you can do for your nativity party, but I hope these will get you started! 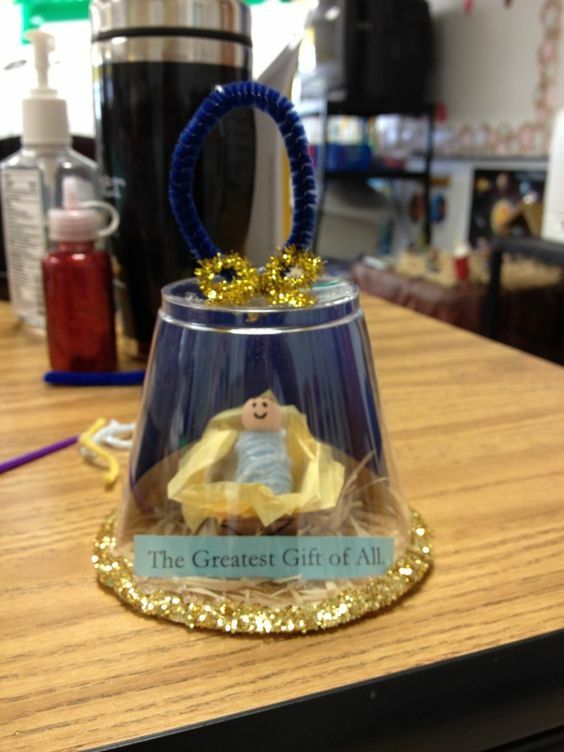 What are some of YOUR favorite Nativity or Sunday School Christmas activities? I'd love to try them! Please comment below! 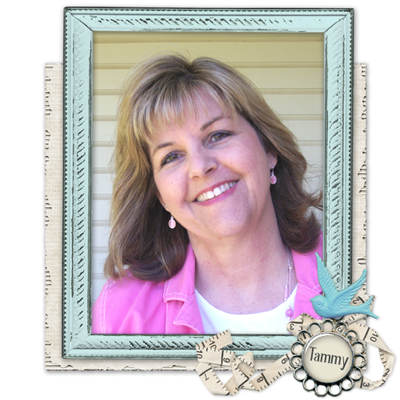 Have a blessed Birthday party!